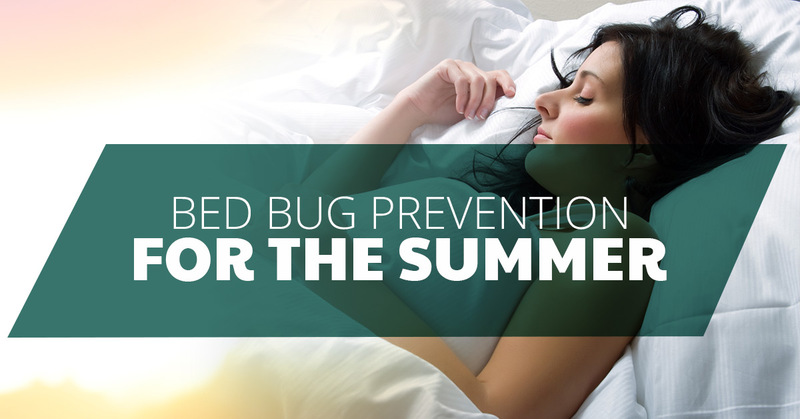 It might not be quite summer yet, but with the warming weather, increased summer travel, and summer parties bringing guests into your home, the risks of bed bugs coming into your home increase. Bed bug prevention is about being aware of how bed bugs work and move. The more you know, the better you can prevent bed bugs from infiltrating your home. 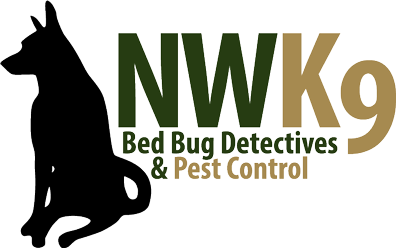 If you suspect bed bugs are in your home, call Northwest K9 Bed Bug Detective for a thorough bed bug treatment. Bed bugs are great hitchhikers, mostly because they are adept at hiding in clothing of all types, luggage, and other items that you and other travelers have with them. When you are traveling away from your home and staying in a hotel or as a guest in another home, carefully inspect the mattress for bed bugs, cast skins, and dark spots from feces. Also look at pillowcases, in the corners of the room, picture frames, and any books. It is also common for bed bugs to travel on guests that come into your home. While it might not be acceptable to ask to inspect your guest’s luggage and belongings, there are other ways to prevent a bed bug infestation. Because bed bugs are so great at hiding, prevent bed bugs in your home by taking away their hiding places. Bed bugs like to hide in undisturbed locations, so pick up the pile of clothes in the bedroom that you don’t plan on wearing, clean and dust the bookshelves regularly, and pay special attention to the corners of the rooms when vacuuming. 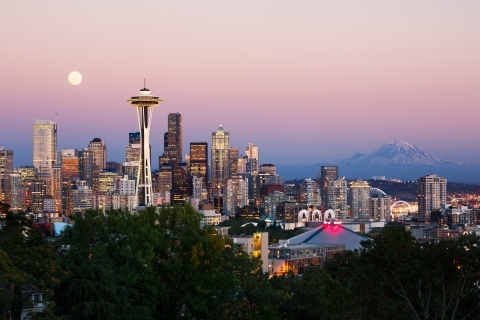 Not the heat in your home, unless the summer Seattle heat isn’t enough for you. Turn up the heat in your washer and dryer. Wash and heat-dry your bed linens, bed spread, and any clothes that land on the floor frequently. A bed bug heat treatment will kill any bed bugs that have hidden away in your sheets. Prevent bed bugs from making it into your mattress and box spring and trap any existing bed bugs with mattress covers. Be sure to encase your box spring as well as this is also a favorite hiding spot for bed bugs. Make vacuuming weekly a habit to reduce the number of bed bugs. Pay special attention to rugs, floors, under and around the legs of beds, bed frames, and cracks around the room. Also, be careful to throw out the debris in the vacuum carefully. If there is a bag, tightly secure it and take it outside immediately. If the vacuum does not have a bag, empty the contents into a durable bag and secure it tightly. It’s definitely tempting to save money on used furniture, but try to avoid this as much as possible. If you do purchase used furniture such as a couch (try extra hard to not purchase used mattresses or box springs), hire a cleaning company to steam clean the furniture. When buying new furniture, ask the store to have it delivered in a plastic sheet so prevent bed bugs from hitching from the truck. The most important thing is to enjoy your summer! But always keep this information in the back of your head. Bed bug prevention is possible with the help of professional bed bug detectors at Northwest K9 Bed Bug Detective.